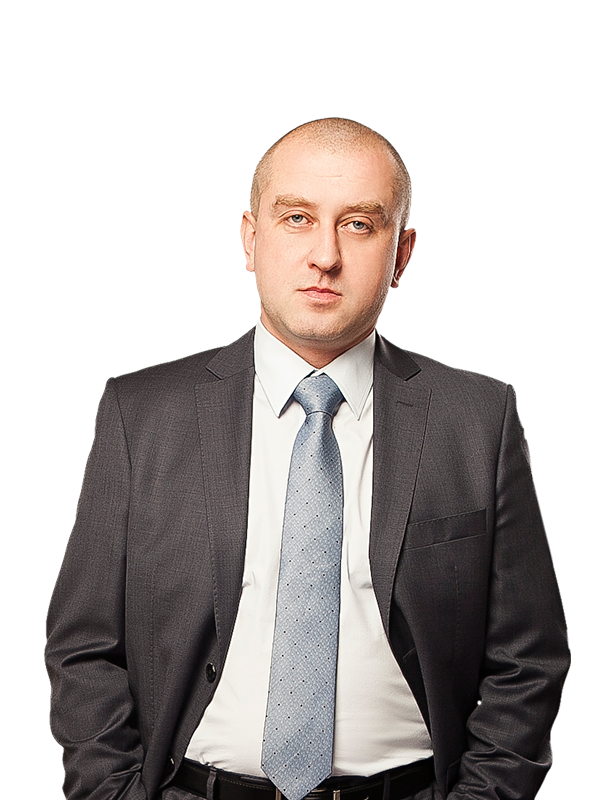 Sergiy Kazmirchuk focuses on corporate law and M&A as well as banking and insurance regulatory matters. Sergiy has extensive track record of advising clients on M&A projects and on various corporate matters, including in highly regulated industries such as banking and insurance. During his 10-year legal practice at Sayenko Kharenko, Sergiy acted on a number of high-profile transactions involving sale and acquisition of Ukraine’s largest banks and insurance companies. His vast experience includes advising on legal due diligence of Ukraine’s assets, full transactional support, pre- and post-closing support, and other issues. After adoption of the Law of Ukraine "On Joint Stock Companies", he participated in developing one of the first in Ukraine forms of constituent documents of a bank - public joint stock company that were subsequently used as precedents. Notably, Sergiy was among those assisting with the conversion of the largest Ukrainian stock exchange into a private joint stock company in 2010. Sergiy’s experience in banking regulatory matters includes obtaining approvals from the National Bank of Ukraine for major banks for acquisition of significant shareholding in respective Ukrainian banking institutions (more than ten in total). Following introduction in 2012 of the statutory requirement to obtain written approval of the insurance regulator for acquisition or increase of significant shareholding in Ukrainian insurance companies, Sergiy has worked on a number of respective regulatory filings, including obtaining approvals from the Ukrainian insurance regulator for major Ukrainian and international companies to acquire significant interest in Ukrainian insurance companies. He advised one of the multinational insurance groups on obtaining the first approval ever granted in Ukraine for indirect acquisition of a Ukrainian insurance company by a non-resident. Prior to joining Sayenko Kharenko, Sergiy held executive positions in the legal departments of the leading Ukrainian banks and non-banking financial institutions.